Due to unforeseen circumstances I was unable to run the club in September. The planned classes will therefore be run in October. After a vote it has been decided to replace the Group 5 class with the new Scalextric Trucks. I will be writing up the rules shortly but basically its out of box apart from resprays as there are only two versions so far. I would like to welcome James to the club, it was great racing with you. I have managed to get the larger church All Saints for future races. This will give us better parking, easier access, local hot food and a very large space if we want to use it. Rally, GT and Carrera DTM. These are the first races of the 2015-16 PSR Championship. I have hopefully arranged to use the All Saints church in Dedworth as the parking and facilities are slightly better than St. Agnes. Please let me know if you hope to come. Congratulations to Zarko who won the championship on Saturday just 7 points ahead of Richard. Sean of Pendles will present his prize at the UKSF on Saturday 16th May. We will start the PSR Championship 2015-16 next month. 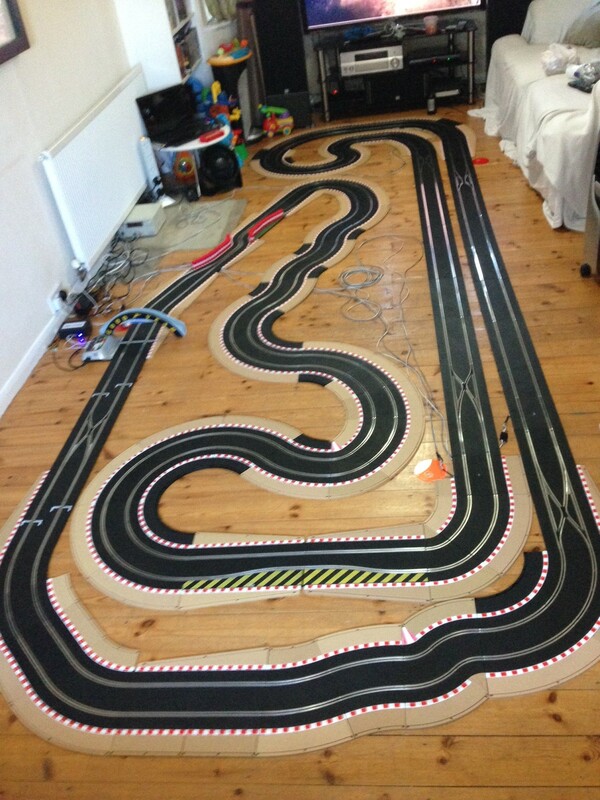 The ASSC will be taking part in the first ever ISC64 – SSD International Slotcar Championship, Crossing the borders. This race will take place on the 14th March, we will be putting three teams up for this, including guest racers. so will be putting back the start of the 2015 PSR Championship to April. More information will be updated shortly on a new page, if you wish to be added to the list of teams please contact me before 27th February.